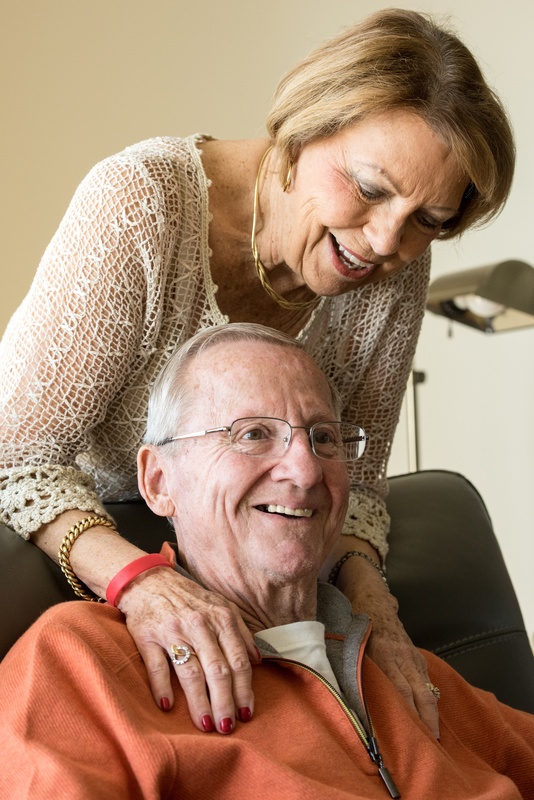 Caregivers are often challenged by the constant nature of caring for those that they love. Whether you have a commitment that temporarily takes you away or you need a respite from the rigors of caregiving, we stand ready to help. At the Ashtabula County Nursing and Rehabilitation Center, we welcome the opportunity to provide respite care for you and your family. We have a simplified admission process for respite care residents to allow for an easy transition while ensuring that we provide all of the individualized care that is needed. We provide comprehensive medical services and assistance with the activities of daily living. We also encourage these residents to enjoy all of the amenities that our facility has to offer and to take advantage of the opportunity for companionship. Call 440-224-2161 or Contact Us today to learn more about our respite care services or to schedule a tour of our facility.